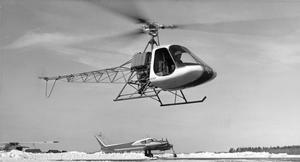 Originally two-seated and two-bladed, but changed to three-seated and three-bladed as a prototype developed in 1960. 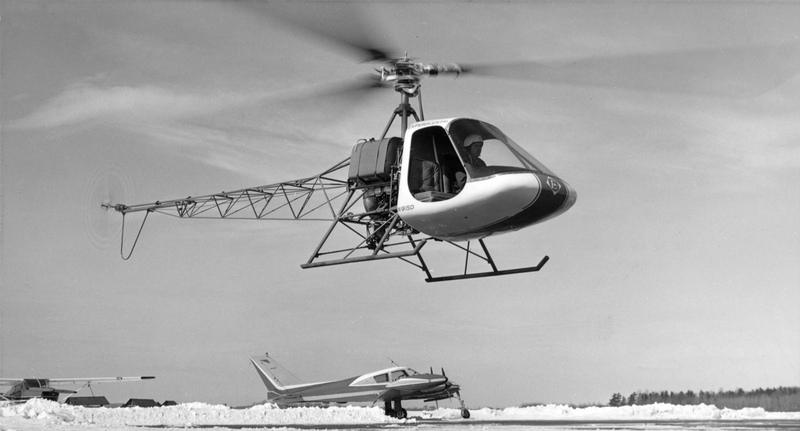 Later, the tail boom was updated from steel tubing to aluminum semi-monocoque [Ref 316]. Resources related to the F-28 , provided by the Vertical Flight Society. Resources related to the F-28 , provided by public sources across the internet.